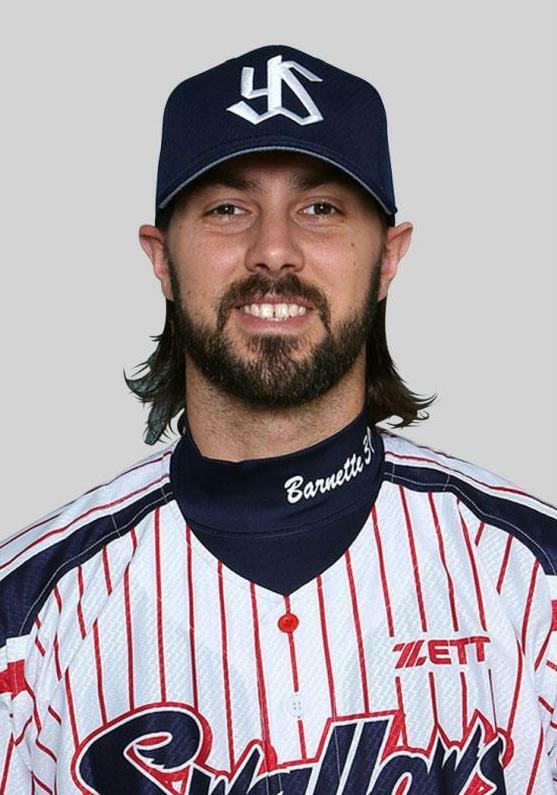 Dallas - Right-handed closer Tony Barnette has agreed to a $3.5 million, two-year contract with the Texas Rangers after six seasons in Japan. Barnette gets $1.5 million next year and $1.75 million in 2017 under Tuesday’s agreement. Texas has a 2018 option with a $250,000 buyout. 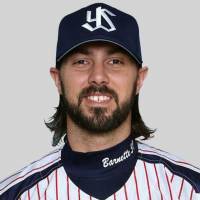 A 32-year-old native of Alaska, Barnette had a team-record 41 saves and a 1.29 ERA in 59 games last season for the Tokyo Yakult Swallows.